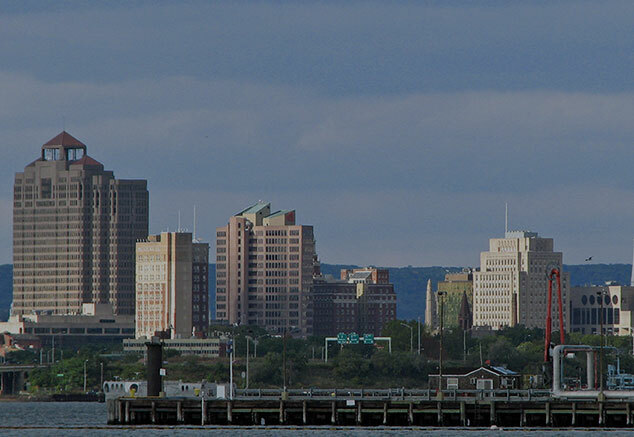 The largest city in our beautiful state is also the most demanding one when it comes to roofing – we finished a number of projects in Bridgeport during the last decade, leaving a trail of happy customers in and around the city. We at New England Roofing and Home Repair Company specialize in all sorts of roofing operations, and we’re keen to help you if you’re from Bridgeport and would like to have your roof replaced or fixed, or if you’d like to have an entirely new roof installed on your house. We have the will and the means to do it! 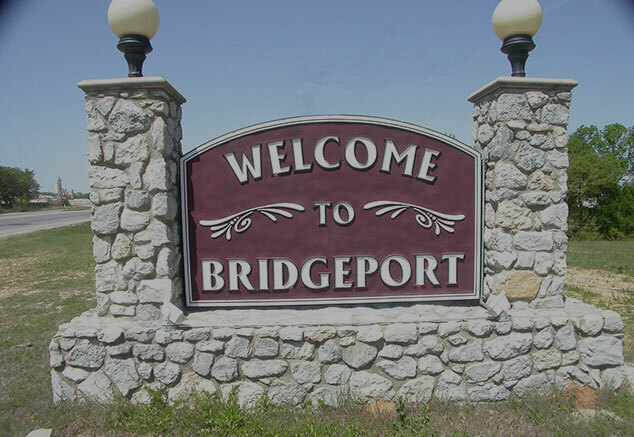 Nothing pleases us more than a happy customer – all you need to do is to contact us, and we’ll come to Bridgeport and give you a free estimate, and if you decide to hire us we’ll provide you with uncompromising workmanship and service that we hope will make you want to recommend us to your friends and family. We can install an entirely new roof on your residential or commercial building, using the material of your choice, or replace the old one if you’re having trouble with the leaks. We always try to finish the project as quickly as we can – there’s not a faster roofing company in all of Connecticut! And the roofing isn’t the only service that the New England Roofing and Home Repair Company can help you with – we can also clean your driveway and walkway with a good power washing treatment, and also replace your old gutters systems and put a stop to leaks and corrosion. These operations can significantly contribute to the curb appeal of your house, and we don’t even have to mention how pleasant it will be to sleep under a new roof that’s not leaking but protecting you from the outside weather just like it’s supposed to do. Give us a call!